Looking for a long range cruiser or a live aboard with 3 staterooms, then this is for you! This well maintained vessel has an engine room work shop with all the goodies one cruiser would want. 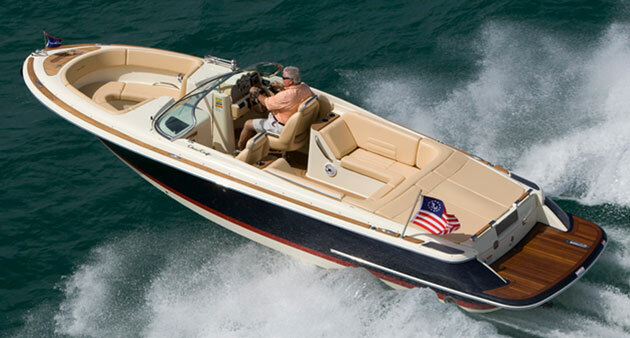 Chris Craft is a well known boat builder for many years. She is built strong and just completed a 500 mile cruise to the Bahamas with no problems. VESSEL WALKTHROUGH - As you approach this large vessel, you will notice the care she has been given throughout the years. Step aboard this vessel and you will first enter the pilot house that has all the goodies for navigation and comfort including a comfy captain's seat and a raised couch for His or Her mate. In the mid-section of the salon, you will see a spiral staircase that brings you to the VIP stateroom. Here you will be greeted by a king size bed surrounded by beautiful wood cabinetry that offers large hanging closet. The VIP ensuite offers a tub with a shower, a beautiful vanity and sink and a commode. Also behind the bed is a hidden escape hatch in case of emergency. Going back up to the mains salon, moving forward again through the pilot house, you will step down to the galley area where you will find a full galley to prepare the meals of the day as well as a table and chairs on which to enjoy it. Moving forward to the bow is the first guest room that sports two bunk beds, closet and a third head. There is a closet that can be converted to a shower if needed. Moving aft to the pilot house again, you will see steps to the third sate room with a full size bed and beautiful cabinetry. Across the hall is the second full head area. Also in the hallway is the vessel's washer and dryer. Moving aft again, you will enter the large engine room where her main power and on-board machinery is located for easy service. Moving back to the pilot house is the ladder to the vessel's hugh flybridge from where she can be captained with unobstructed views. 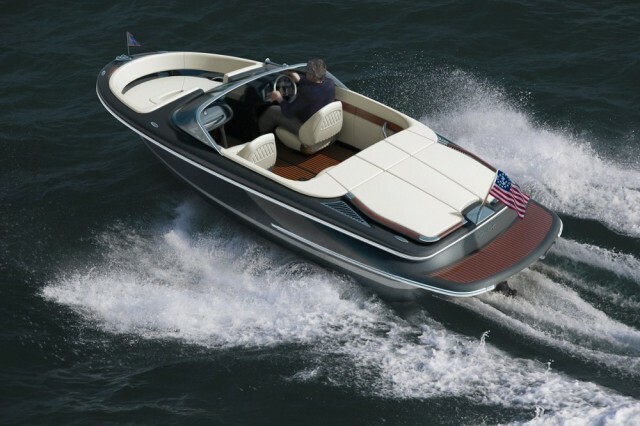 The flybridge offers full instrumentation as well as navigation aids. 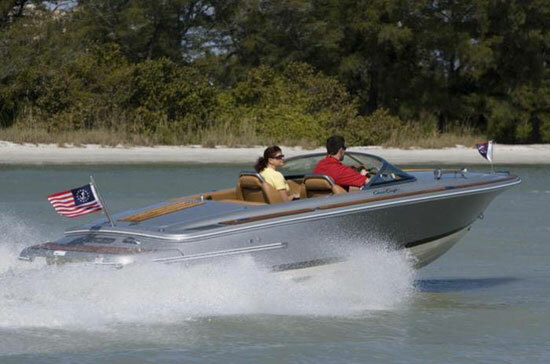 There is a cradle for the vessel's tender which is a 9'6" Caribe hard bottom with 9hp Mercury engine. There is an electric winch on the bridge for launching and retrieving the tender. 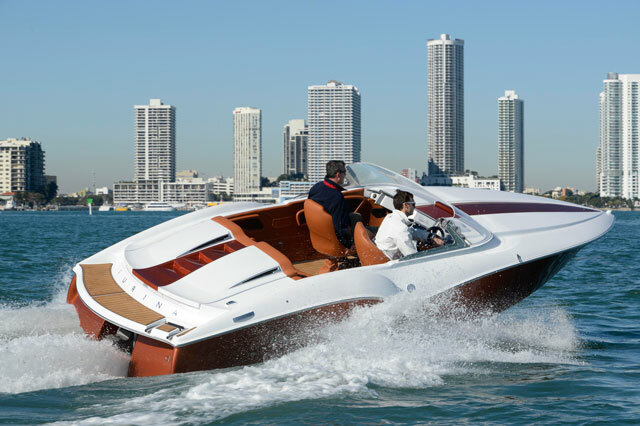 Disclaimer: The Company offers the details of this vessel in good faith but cannot guarantee or warrant the accuracy of this information nor warrant the condition of the vessel. A buyer should instruct his agents or his surveyors to investigate such details as the buyer desires validated. This vessel is offered subject to prior sale, price change or withdrawal without notice.